Chris Culclasure is the assistant farm manager in Calhoun, where he has worked since 2016. Chris oversees an automated harvester, irrigations, mowers and land prep in addition to his office duties. 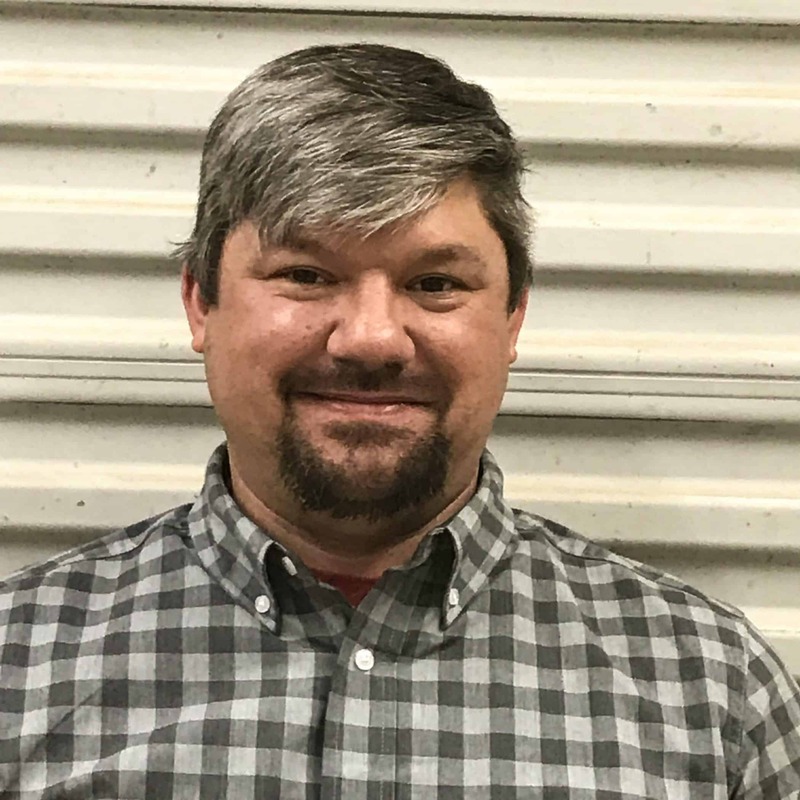 Chris has spent 20 years in the agriculture and turf industry, and before joining the NG Turf family, he earned an associate degree in electronic engineering technology. When he’s away from the farm Chris enjoys spending time with his two children and playing video games.